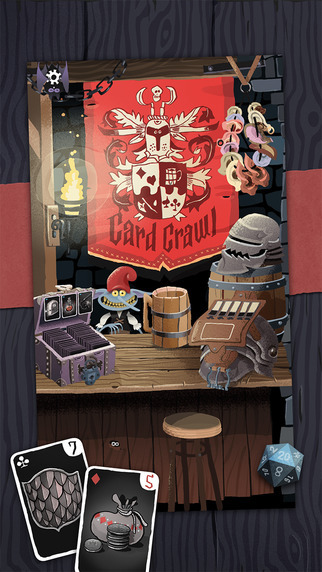 A fun solitaire style dungeon crawler game. Let me explain: You pit your avatar card’s face value against monster cards attack value while collecting coin cards and health potion cards. If you survive to the end, you win the hand and get to keep the coins you collected. You get to use these to buy special ability cards. Simple right? It’s more challenging than it sounds. The app is available on iTunes for $1.99 and that’s it. There are no power ups to buy or anything else, which makes me happy! 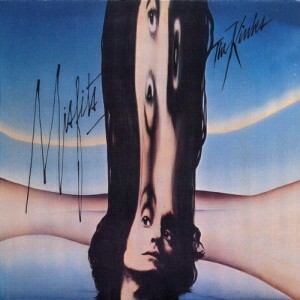 a 1978 album by The Kinks! Features the only known (to us) song about Hayfever. Tagged Card Crawl, Dungeon Crawler, Misfits, The Kinks. Bookmark the permalink.